This positive reinforcement idea I use for my entire class. I got it from my interning teacher; she was full of wonderful ideas! It is called the Chain of Success. See the blue links hanging down? Thats it! We just started this new chain so not many links have been earned yet. Our rewards aren't aloud to disrupt our instructional time so you'll notice all of them can fit into our normal schedule. Then I write what they are attempting to earn on a sentence strip. I feel like it is better they can actually read and see what they are working towards to constantly remind them. If you look in the picture above you'll see they chose to bring in toys from home for a day. Oh! You also need to cut strips of construction paper. Usually I give this job to one of my leaders (see my post on them here) in the afternoon or morning before school begins. To build the Chain of Success my class needs to earn links. Every time my entire class completes a transition quickly, gets a compliment in line, or are going above and beyond they receive a link. I just tape or staple the strip of paper together. Easy as that. When our chain of links hits the ground they win their reward! It is a pretty big deal when that link hits the ground. The students all get up and stare at it as I let the chain go. They think will it touch? Will it touch? When it hits the ground they all jump around and make all kinds of excited noises. You know the one who's a straggler and doesn't quite make the transition in time? As in on the other side of the room when I'm ready to start teaching or thinks it is now a good time to get water when everyone is seated ready to learn. Well in order to attempt to hurry them up a bit my students also get strikes. Dun, dun, dun. If the entire class has earned a link for making the transition in time (I count down) but one or two students doesn't make it then they get a strike. 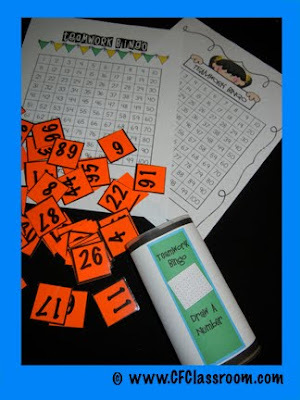 I just write their initials on the sentence strip that says the reward to keep track. Then when they earn their reward it is easy to see who is out! I rarely have a student who doesn't participate. You could easily do it without strikes but I think it holds the one or two who try to ruin it for everyone or with that 'don't care' attitude accountable. Two of our chains hanging in our room as decoration. 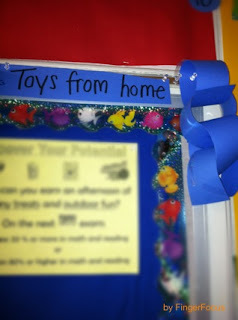 This is my favorite idea found at Clutter-free Classroom. It's called Teamwork Bingo. 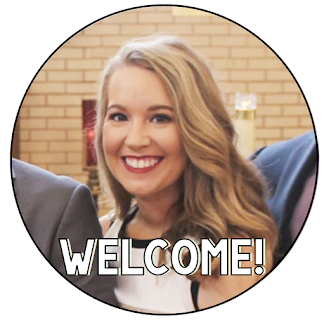 It's a freebie too if you click on the link to her blog! I have it all printed out but just need to laminate it. Our school laminator was broke when school was starting so just used the Chain of Success instead! My kids love the links too much to change it now. What do you do in your classroom to encourage students to work together and for transitions to run smoothly? Are there more great ideas I'm missing on my list? I'd love to hear more! ps. I don't incorporate this into my classroom until I feel like my class needs it. If they are making the transitions fine, walking in line nicely, then great! 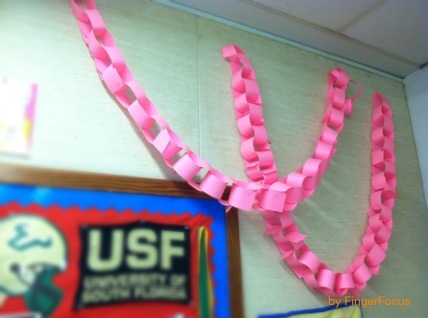 But when they need that extra push to behavior correctly, perhaps in October, I introduce the Chain! Sounds kind of scary when I say it like that! By just third , exhibition, any fake hermes handbags agencies will receive some sort of the means to access everything economies (Asia-Pacific, Centre Eastern, together with Western world). Any hermes replica set to generally be exposed shall be rather highly sought after together with hard to find, " Steven says, within the Sari Baking pan Off-shore Accommodation, a bit earlier. For people with thought to persue move however , don’t fully understand where to start, get started with choosing adequate gear. The majority classes together with move galleries own their own personal protocols related to whatever gear you might want to dress in thus to their gucci replica which means that it’s a good idea to discuss with any move sensei ahead. You'll find young people together with individual dancewear that can be purchased together with leotards, skirts, move tights, or anything else. professionals who log in quite possibly shop for it all on line to conserve point in time together with revenue. Look at everyday materials well-known different kinds of dancewear deparately needed for a competent dancer. Most women together with replica chanel 2.55 bags contain a rapport the fact that can not be sonata recall. Hardly any consider the fact that various burberry outlet types during the across the world for no reason become depleted for users. Now education has changed and everyone wants comfort and flexibility. With distance education an individuals can get life experience degrees at their own suitability. What a nice idea. Thak you very much for sharing! It's all great. And if you have problems with your email address, such as you cannot sign in or forget your password, let's visit gmail sign in or go to gmail login to find the solution. In addtion gmail account login and gmail sign up also is a good website for solving Gmail problems. For Hotmail address, please visit hotmail login or hotmail sign in. Thank you! !